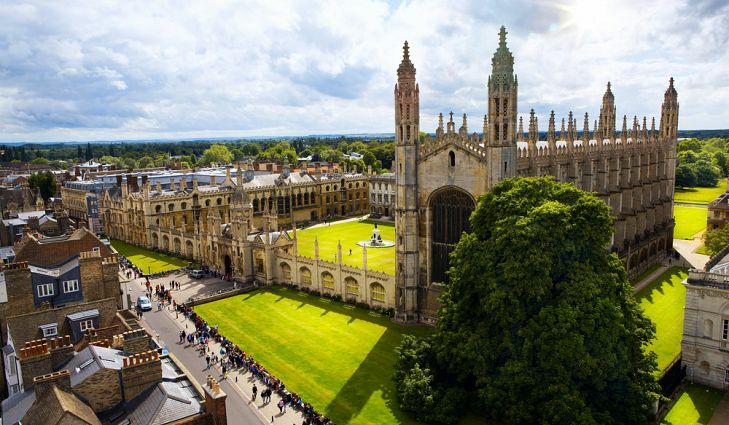 Applicants are invited to apply for a postdoc position in molecular biology at University of Cambridge, UK. Applications should be sent before January 31, 2019. We are looking to recruit a motivated postdoctoral researcher to work on the biochemical characterisation of a highly conserved non-canonical KRAB Zinc Finger Protein (KZFP) regulating mammalian epigenetic states within the research group of Anne Ferguson-Smith in the Department of Genetics. The project involves the identification of protein partners and the role of protein subdomains in the targeted regulation of chromatin states by KZFPs. Mouse mutants and mutant ES cell models have been generated to underpin this project which will integrate in vivo functional analyses with proteomics and protein biochemistry. Candidates should hold a PhD in biochemistry or molecular biology and should have experience in proteomics and bioinformatics, as well as mammalian cell culture.